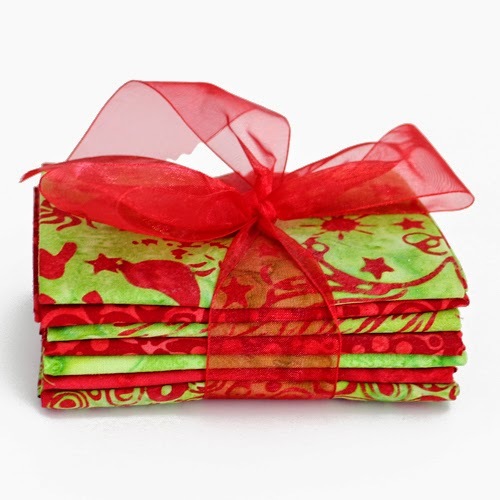 To win this holiday batik bundle, please leave a comment in my comment box, telling us what your favorite bundle is on the Ft. Worth Fabric Studio web site. 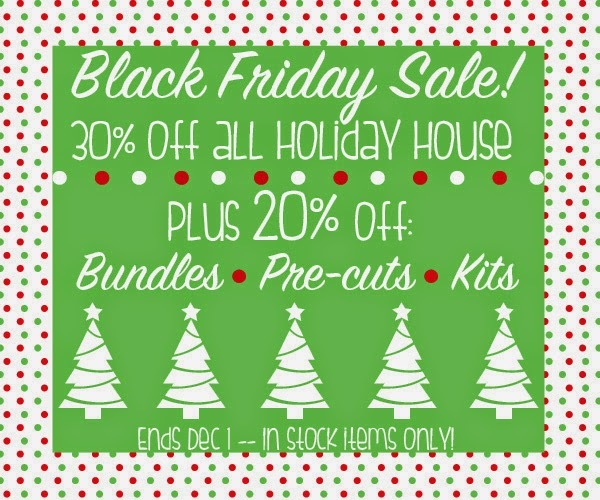 This is a great way to kick off your holiday season. Thanks to Jodie and her wonderful staff.